Jesus Christ is the center of Mormon faith and worship. 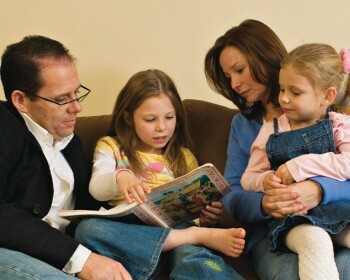 Mormon Church members strive to follow Jesus Christ in all that they do. To emphasize this, the Church has therefore established a website about Jesus Christ. You might wonder how The Church of Jesus Christ of Latter-day Saints came to be casually called the Mormon Church. The gospel of Jesus Christ has always existed. All the prophets who have ever lived (including Adam) have taught of Christ and explained the atonement. Whenever there have been a people willing to listen, the Lord has called prophets to teach them. This is especially true for the Lord’s covenant people, Israel. Around 600 B.C., as Jerusalem was about to fall to the Babylonians, the Lord led away a prophet named Lehi and his family to safety in the Americas. They were Israelites, and they took scriptures with them; their prophets added more of their teachings and history, and prepared them to receive Christ when He should come to minister on the earth. They were shown signs of His birth and death. After His resurrection, Christ visited these people and organized His church. Their scriptural record was compiled and abridged especially for we who live in the final days before Christ’s second coming. 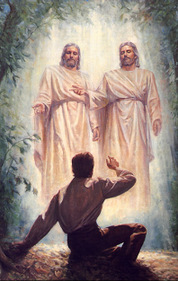 The ancient prophet who did this was named Mormon, and the scriptural record is called the Book of Mormon. Hence, the nickname, Mormon Church. 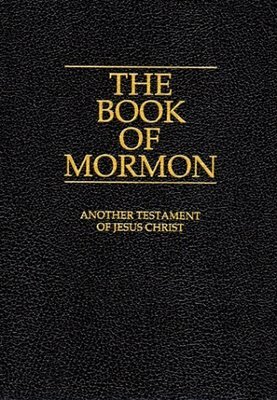 The Book of Mormon is a second witness for Christ, and it supports and upholds the Holy Bible as the word of God. Your comments and feedback on MormonChurch.com are welcome. Please feel free to contact us. How do Mormons Reconcile an All-powerful God & Suffering?